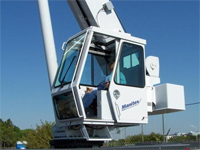 In addition, we can customize any project to meet your specifications. 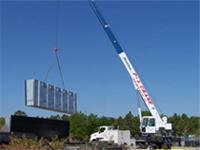 We guarantee to get the job done right the first time and will work hard to make sure you are completely satisfied. 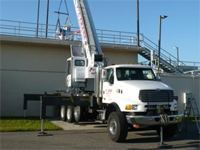 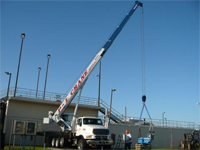 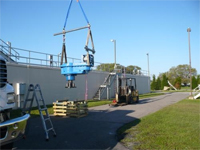 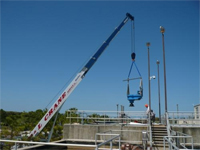 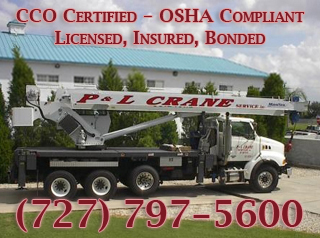 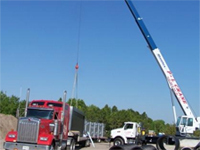 Contact us today and let us show you the P&L Crane Service Inc. difference.